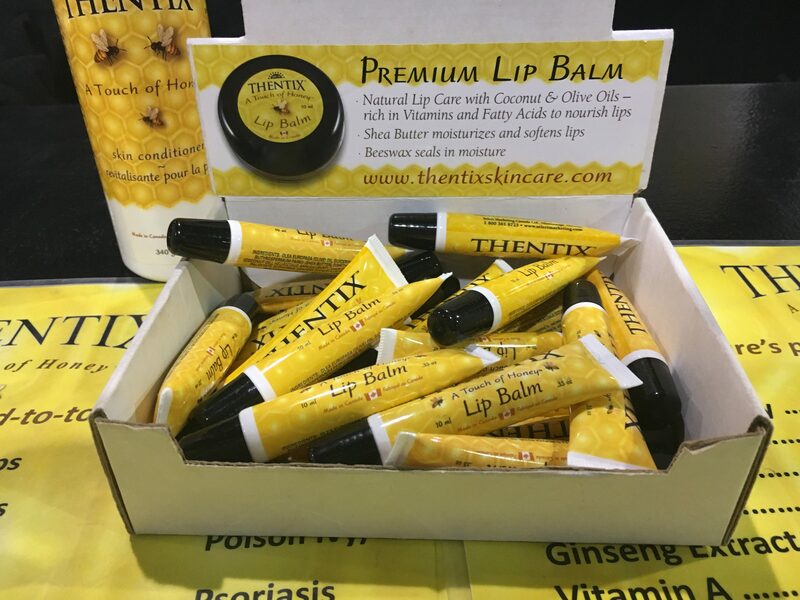 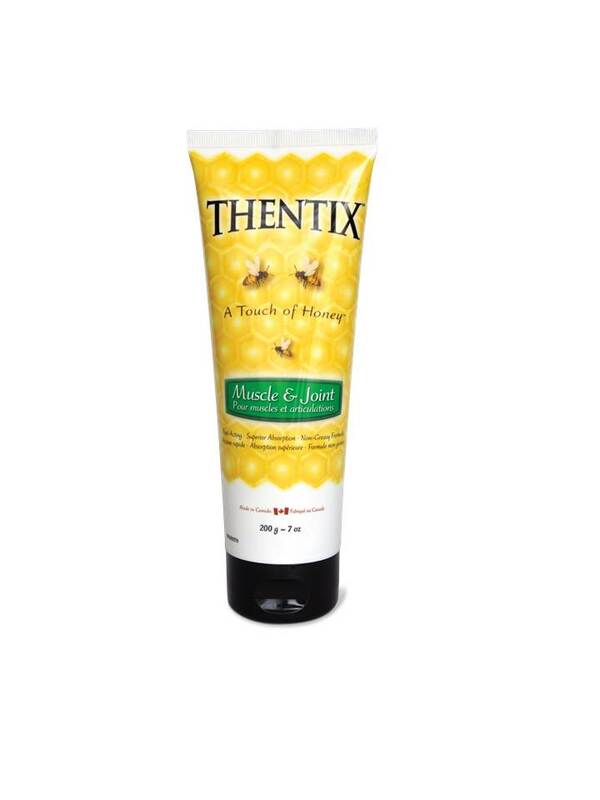 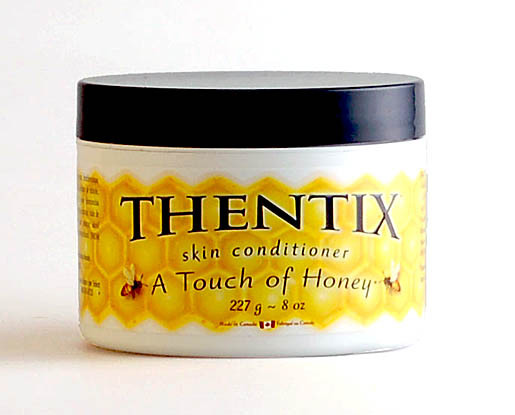 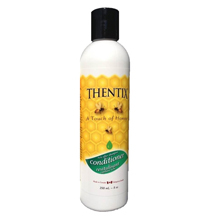 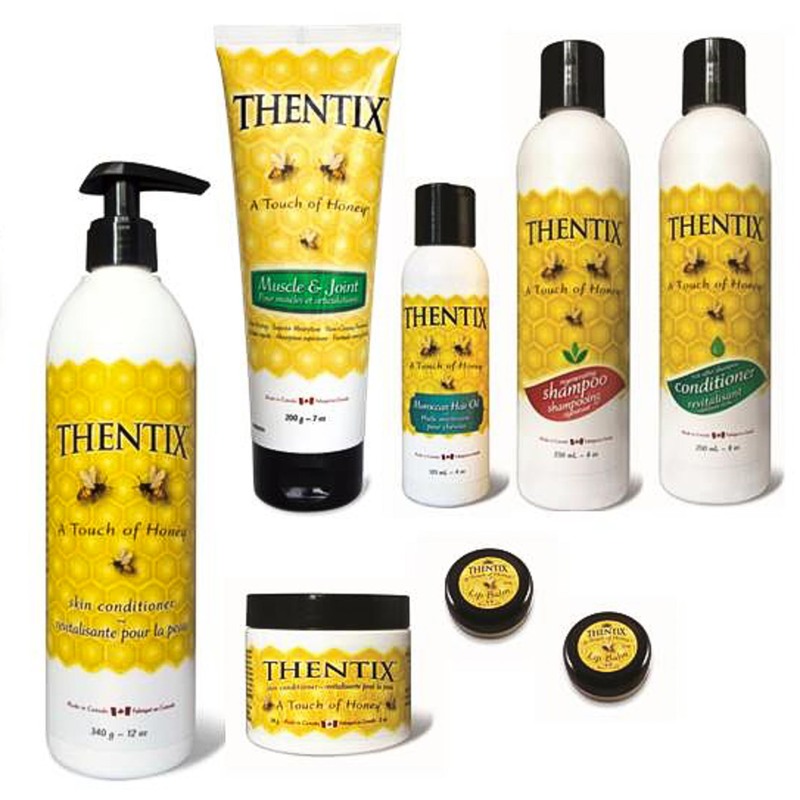 Thentix 12 ounce bottle. 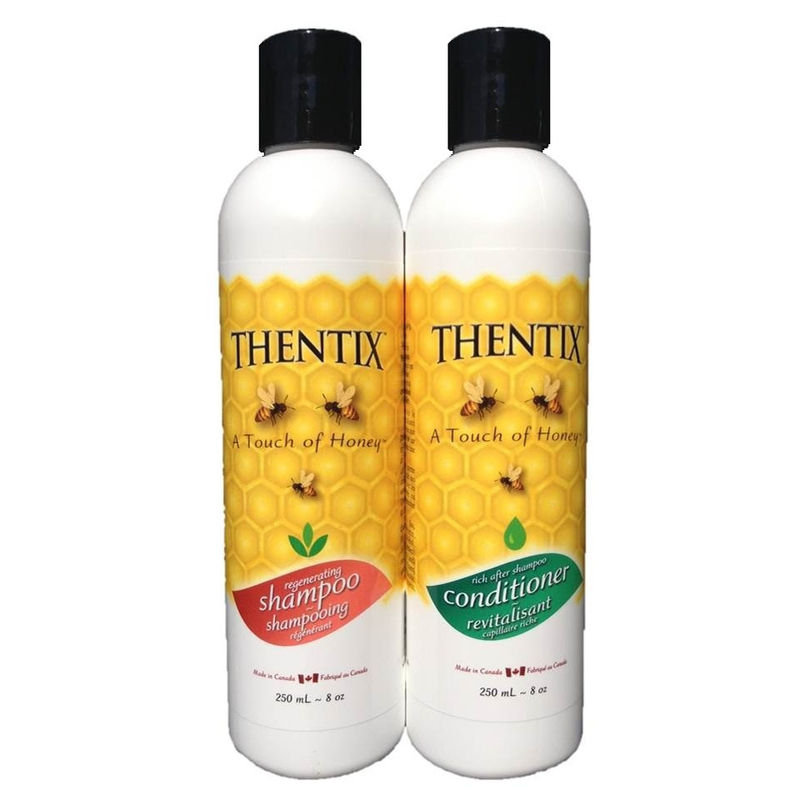 Sliding Scale pricing: One bottle: $35.00|Two bottles:$69.00|Three bottles:$103.00|Four bottles:$135.00|Six bottles:$175.00| BUY FIVE GET THE 6TH FREE!! 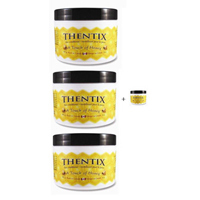 Three 7oz Tube of Muscle & Joint formula and one Thentix 2oz travel size. 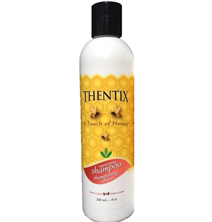 Please note that orders will go through as Quantum Products.